What are the gmail pop3 settings? 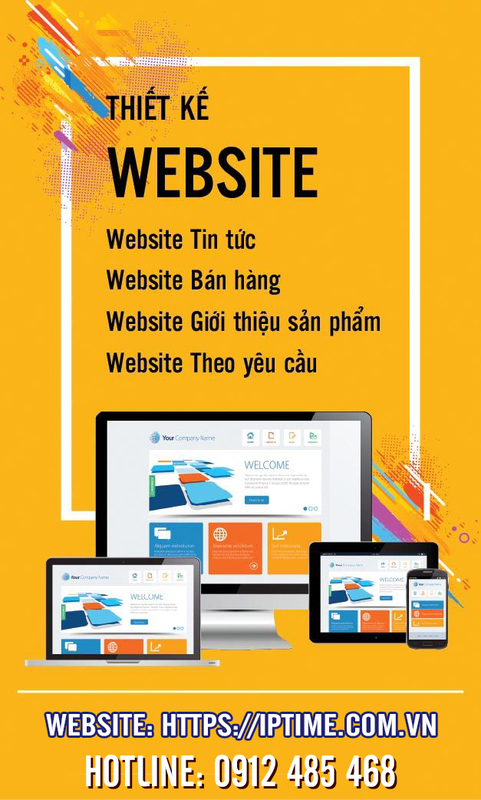 Trang chủCông việcWhat are the gmail pop3 settings? 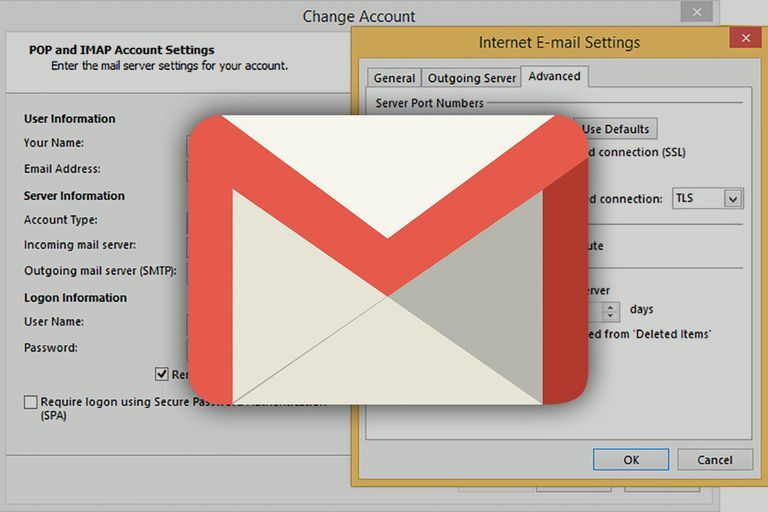 You need to know the Gmail POP3 server settings so that you can configure your email client to download your Gmail messages from the server. Fortunately, these settings are the same no matter what email client you're using (there are many to choose from). While these server settings are necessary for accessing incoming messages, you can't effectively use your email unless you also set up the proper settings needed to send mail through your account. Don't forget to check out the Gmail SMTP server settings for that information. You have to first enable POP in your Gmail account before these settings will work in the email client. When doing that, make sure to choose an appropriate option in the "When messages are accessed with POP" drop-down menu. For example, if you select "keep Gmail's copy in the Inbox," then even if you delete the messages in your email client, they'll all still be there when you open Gmail on your computer. This can easily push your account storage to the max and possibly prevent you from receiving more emails. 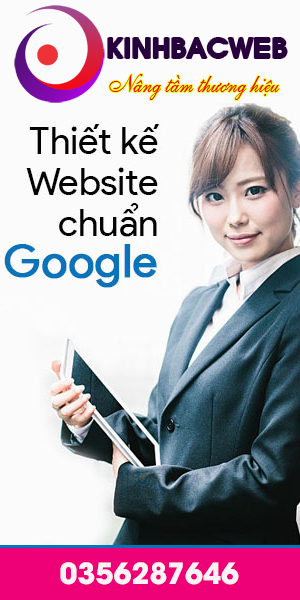 However, if you choose a different option such as "delete Gmail's copy," then the moment the email is downloaded to your email client, it will be deleted from Gmail and no longer accessible from the website. This means if the message shows up on your tablet first and then you open Gmail on your computer or phone, the email will not download to those devices since it's no longer on the server (it will only be on your tablet until you delete it from there). If you've enabled 2-step authentication in Gmail, you can use an application-specific Gmail password. One alternative to using POP to access your Gmail messages is IMAP, which offers a number of enhancements like the ability to manipulate your messages in an email client (like on your phone) and access those same changes elsewhere (like on your computer). For example, if you use IMAP with your Gmail account, you can mark a message as read, delete it, move it to a new folder, reply, etc., on your computer and then open your phone or tablet to see the same message marked as read (or deleted, moved, etc.). This isn't possible with POP since that protocol only supports downloading messages, not changing the emails on the server.